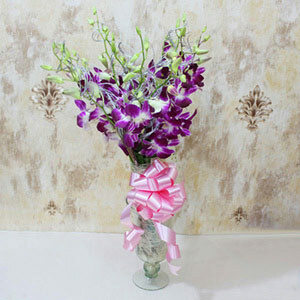 Orchids are the most used flowers when it comes to bouquet arrangement. 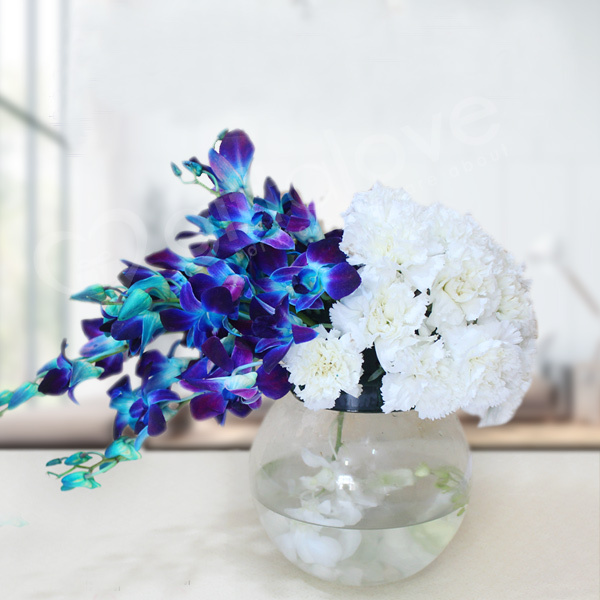 Carnations are considered as the flowers made for people born in January. 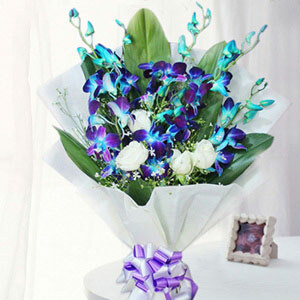 Orchids and carnations are the most beautiful flowers when are arranged together, and make the most beautiful presents. This present will definitely make your loved ones happy and will show them how much you care. 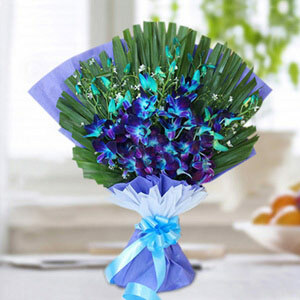 On this special day of yours, give this beautiful bouquet to your loved ones and make them feel happy.